NEW PRICE!!!! 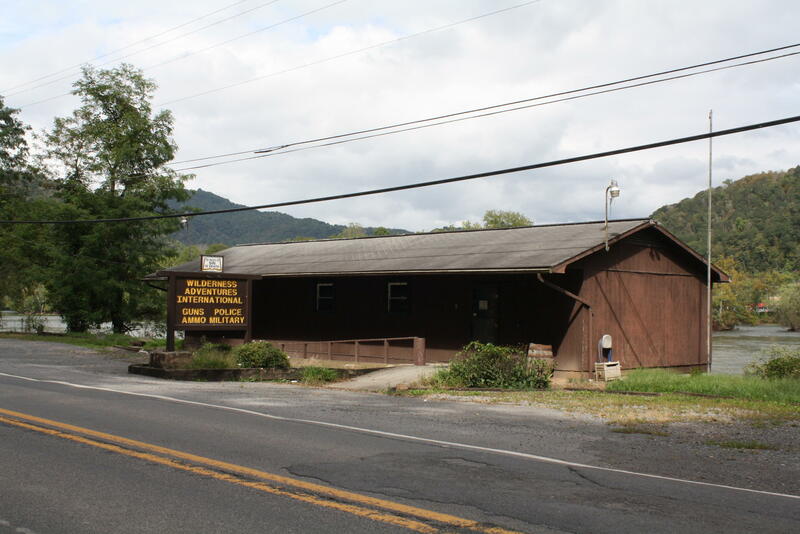 PROVEN BUSINESS LOCATION ON THE BANKS OF THE BEAUTIFUL NEW RIVER!This site was the location of the well known business - WILDERNESS ADVENTURE INTERNATIONAL - Selling Guns and Ammo. The lobby is 36'6'' x 14'6'' and includes BEAUTIFUL matching showcases, wall racks and floor display rack. There is a kitchenette, bathroom, storage room and office space. The rear deck that overlooks the New River needs some attention. A wonderful place to view the sunsets, bird watch and enjoy the New River flowing by. Amazing river and mountain views!! The lot has 150' of road frontage. Plenty of room for customers to park. There is a full walk-out basement. If you are looking for a business location, or a special location for your own enjoyment - THIS MIGHT BE IT! Come take a look! !